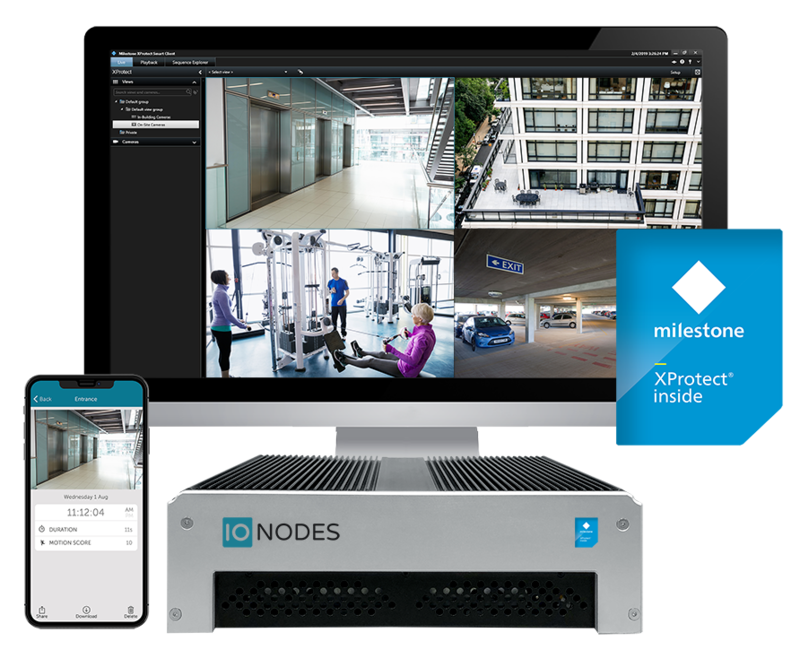 Our line of Hybrid Cloud NVR combined with the IONODES Video Cloud offer an easy way for you to deploy an on-premise Milestone XProtect video solution combined with innovative cloud-based functions. Gain important benefits such as simple and secure live video access and archiving of event-based video clips to cloud-based secure storage. Eagle Eye Networks, Genetec, Milestone. 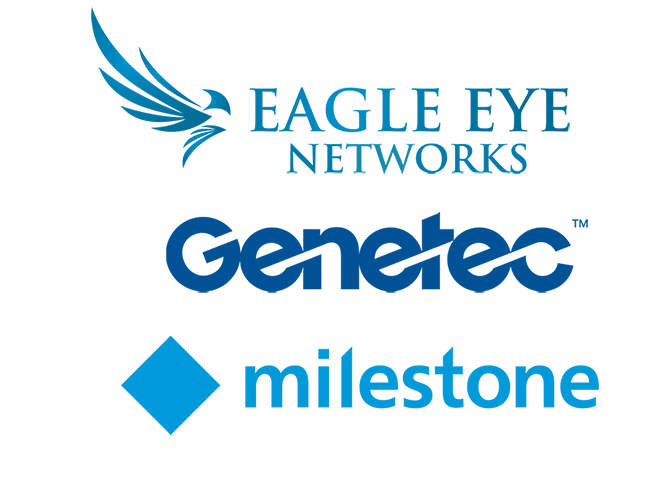 IONODES benefits from its extensive network of technology partners. Our relationship with other leading players in the industry means you can rest assured that IONODES has the right knowledge to help you with a complete security and video surveillance solution. The most secure way to display live video. The ION-R200 is a dedicated secure video wall appliance designed specifically for display of live video in public or low security areas. The ION-R200 is capable of managing up to 32 video streams for display onto two Full HD monitors. The device also supports multiple layouts and views allowing you to create your secure display station the way you want it. Lead with us, Win with us! Registering for our worldwide partner program will allow you join a select group of trained and certified IONODES system integrators. 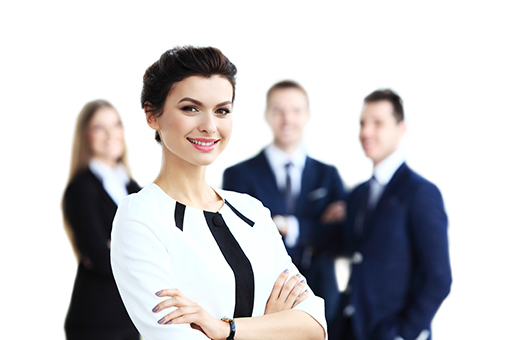 Within the Solutions Partner Program, we offer a variety of remarkable resources such as sales and technical training, marketing tools and monthly update notifications on our products and solutions. 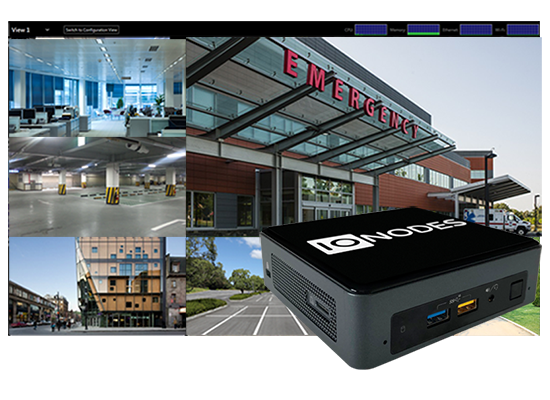 The IONODES Solution Assistant has been designed by our systems engineers to provide you with simple way to calculate storage for your project and design the perfect NVR solution to meet those requirements.